Although it was still early in the day and there were very few other visitors in the fort, some reenactors coalesced for a firing display! 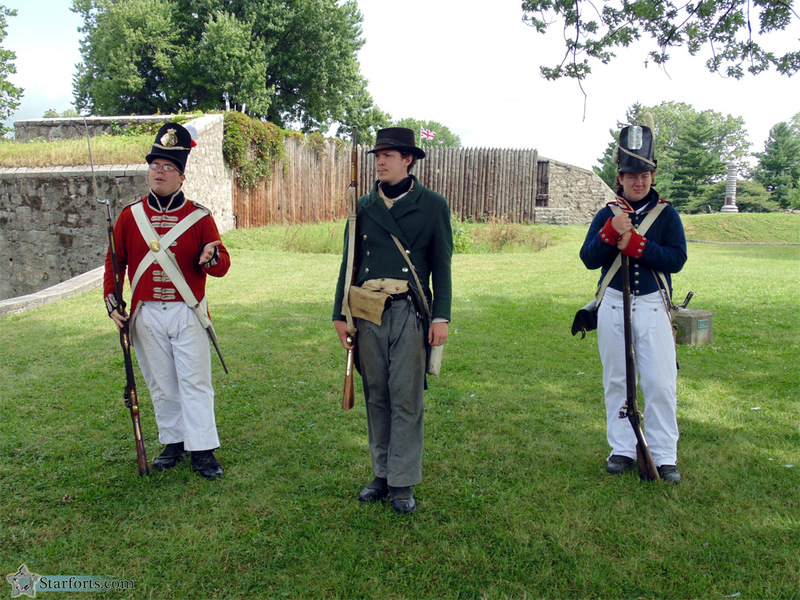 The gentleman on the left is my "Sergeant Reenactor." The gentleman on the right was the one who asked me to get off of the ravelin. He still seemed to be ashamed of his temerity.